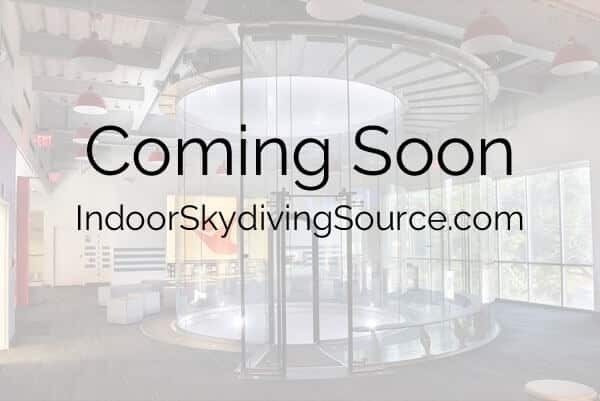 Announced via the Samuels & Company website, an iFLY indoor skydiving facility is 'coming soon' to Las Vegas, Nevada. This location will join the long running Vegas Indoor Skydiving facility which has been operating since 1982. As of March 2019, we've received an update that this location will be located in Spring Valley - just west of downtown.